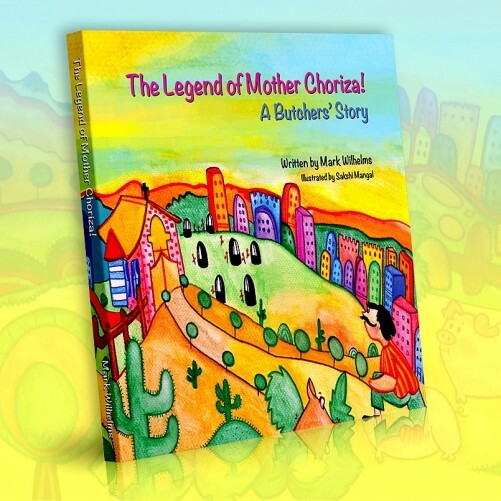 The book, titled The Legend of Mother Choriza: A Butcher’s Story, is authored by Mark Wilhelms, who is close to the subject. He is the founder of Red Meat Market, a Chicago-based online retailer that also stages butcher classes and other meat-related events. Wilhelms said writing a children’s book was long on his “bucket list” of things to do. Last year, he came up with an idea to combine his passion, making a central figure in his story out of Mother Choriza — an odd character with a nun’s habit and a handlebar mustache — who he created to brand a Mexican-style bratwurst that is part of Red Meat Market’s “Designer Craft Bratwurst” line. Wilhelms said he has three purposes for the book. One is to “teach children about the value of Good Meat along with some life lessons” that resonate with children, which Wilhelms said include how to deal with bullying, finding one’s talent, and sharing your gift and who you are with others. 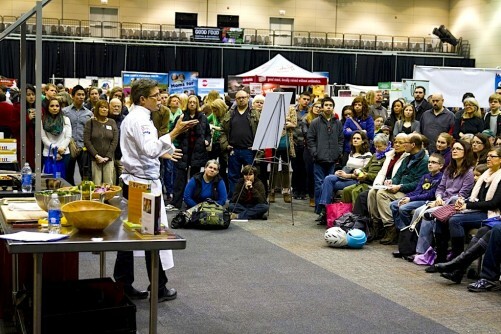 A second is to “provide an opportunity for parents to engage children directly in the Good Food movement through a story that will keep them interested.” He noted that there is a page at the end of the story that gives a definition of what “Good Meat” means. 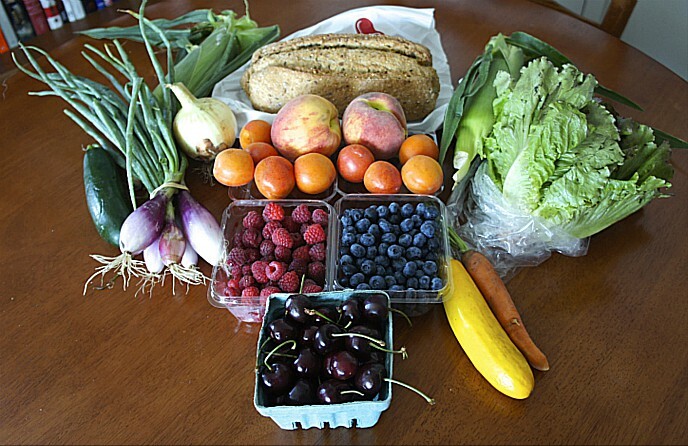 The other is to draw positive attention to the heavy-lifting work done by butchers, a key and often overlooked segment of the food supply chain in a nation where most residents are omnivores. “The butcher is such an important job in the ‘New Food System,’ and one that has been taken for granted or lost until recently,” Wilhelms said. 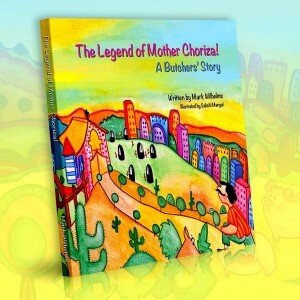 The Legend of Mother Choriza: A Butcher’s Story may be purchased on Amazon. 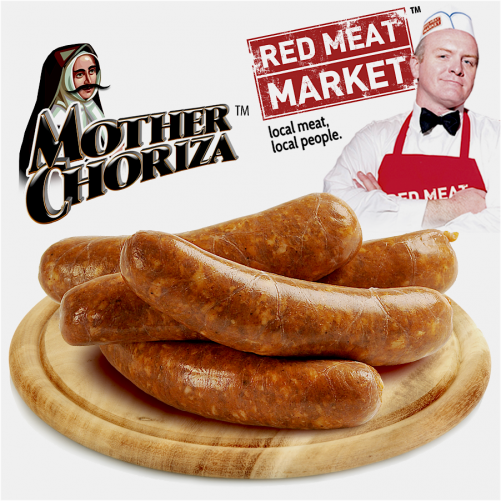 It is also available through Artizone.com, a Chicago company that does home delivery and mail order for artisan food products — including Red Meat Market’s Mother Choriza sausage. This entry was posted in Butchering, Food Artisans, Food Entrepreneurs, Good Food literature, Good Food movement, Good Meat, Meat and tagged Artizone, Butchering, Good Food movement, Good Meat, Mark Wilhelms, meat, Red Meat Market, The Legend of Mother Choriza. Bookmark the permalink.